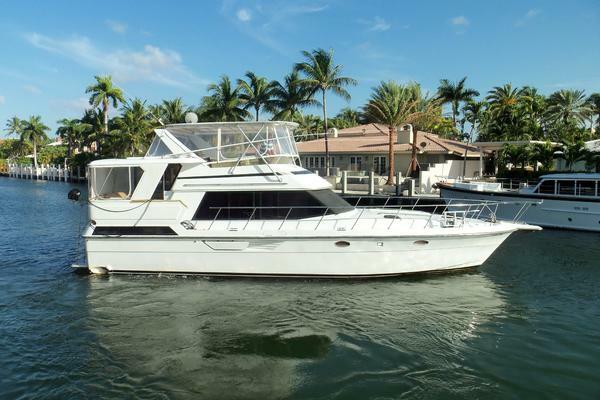 This 420 AC Sea Ray Aft Cabin is in excellent shape! She is well cared for, clean, and runs great! The engine room on this 42' Sea Ray Aft Cabin is clean and tidy, and her exterior shines nicely! Preferred CAT 3126 420hp Diesel engines and Westerbeke generator have 1,350 hours. Newer satellite TV and original electronics package including open array Furuno Radar, Standard VHF radio, Robertson AP 300X autopilot, and Raytheon RC631 Chartplotter/GPS. Newer underwater Lights! Pioneer Stereo and Speakers! (2) Stateroom, (2) Head layout with Galley down and Laundry/Storage room with washer/dryer combo. This layout would be perfect for a family or couple to live aboard and have guests whenever desired! 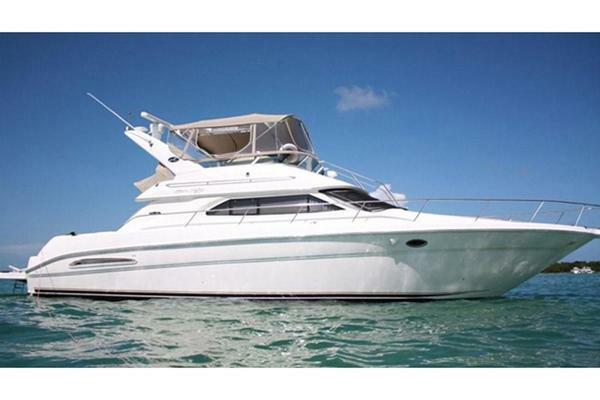 West Florida Yachts would love to guide you through a personal showing of this 42' Sea Ray 420 Aft Cabin 1997. 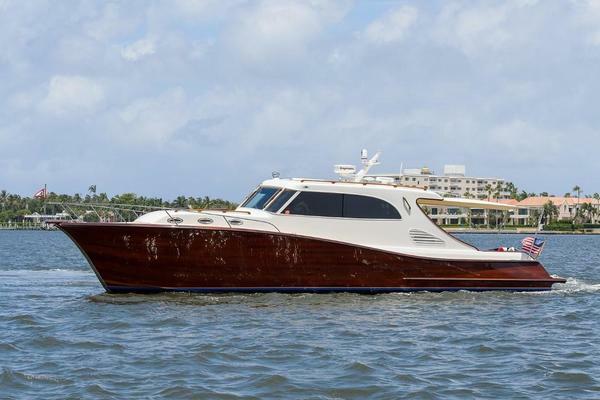 This yacht for sale is located in Orange Beach, Alabama and priced at $99,900. For a showing please contact us by filling out the form on this page and we will get back to you shortly!